Outlook OST to PDF Converter Software is created for the easy, quick and save conversion of OST file into Adobe PDF file format. This is design especially for Windows based operating system and compatible with all the versions of Windows. Scan & preview OST file items like; emails, contacts, etc. The OST to Adobe PDF Converter permits migration of numerous MS Outlook OST data files into PDF file format at once. Users can save all the emails from inbox, drafts, sent items, and other folders into PDF file format effortlessly. After the loading of OST files, the tool performs a very quick scanning of all loaded OST files. Moreover, it will create a preview of all the scanned files. Users have the option to click on each folder and it will load items within the folder. Outlook OST Files Into PDF Converter allows users to store the desired emails into PDF file format. Users can check or uncheck the mailboxes as per the requirement and export that selected folder items into Adobe PDF file format. The folder hierarchy of will be maintained by the software. The tool ensures the safety of the data during or even after the conversion. The folder hierarchy of will be maintained by the software. 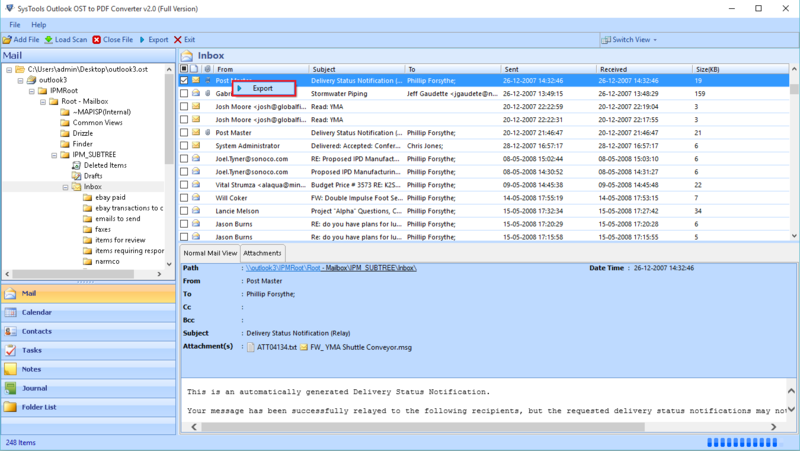 In addition, users can access OST emails as PDF format even without the connectivity of Exchange Server. Seriously, Outlook OST to PDF Converter deserves all the applause. 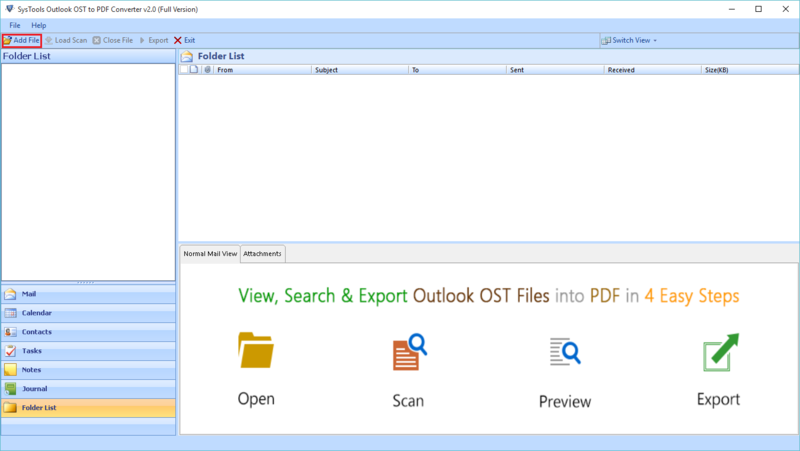 I have used this software and converted to save Outlook OST File Emails into PDF File very quickly. The interface of the tool is so simple to understand and even a novice can use this. It comes up with so many essential features that help more in making the conversion process less complicated. Filter all the choice accordingly and see the accurate results. I would like to recommend this tool to everyone. Simple amazing, this is the first word that comes to mind when I talk about this software. I always afraid of migrating data from one to another platform, but with this tool it seem so smooth. It provides the option to access Offline OST files into PDF file format. Users only need to run the software in the system and follow some steps to complete the process. The amount attached to the software is so small comparing to the amount of work it does. Thanks to developers’ team. PDF is a widely used file format, supported by almost every platform and to access OST files there is a need of Exchange Server. Therefore, at times users want to convert OST file emails into PDF for easy access. However, OST file to PDF migration is not as easy as it seems to be. Therefore, there is need of a third party utility. As mentioned above, to export OST files into PDF format users need a trouble free method. This is here; MS Outlook OST data file to PDF Converter helps and makes the task easy. 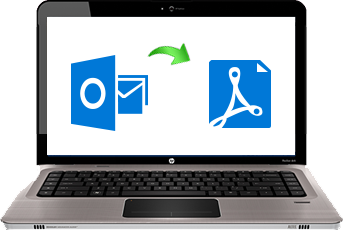 This tool is can transfer Outlook OST to Adobe PDF files. It can convert orphaned or corrupted OST files as well. Let us see some benefits of this software. Migrate even those OST files, which are corrupt or damaged.